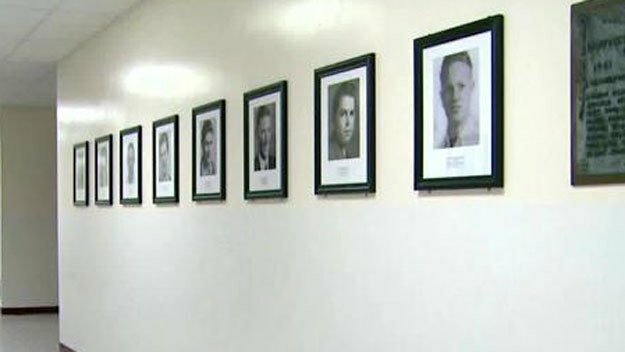 DOWNEY (CBSLA.com) — A high school in Downey is honoring former students who lost their lives in World War II. 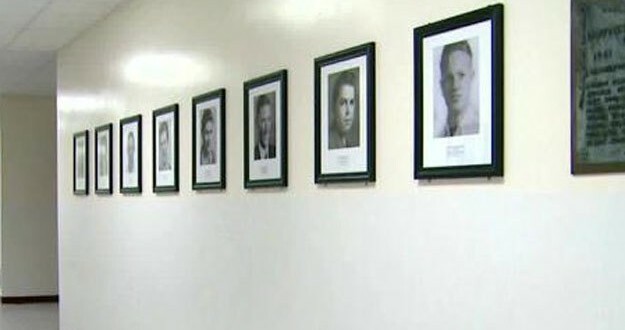 Sixteen pictures of the Downey High School students killed in combat have been placed in the hallways. Students see the face of Raul Mendez, class of 1943, killed in action in 1945, and Wilbur Haney, class of 1940, a B-17 co-pilot who was shot down. “I always notice them. I realize that they’re all young,” a student said. “They embody the whole school and show everybody who saved our country,” said another student. Principal Tom Houts helped create the hallway memorial after he found a plaque bearing the students’ names. 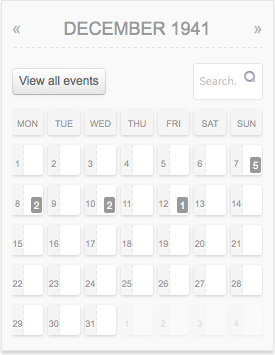 It took more than two years to get the information on all the men. Houts enlisted the help of military researcher Bill Beigel. “When you come across the stories of the Kintz brothers, they’re so sad. You know, they were very young, they didn’t have a father, they both died of malaria and dysentery two weeks part,” Beigel said. Alfonso Cabrera, a WWII vet and Bronze Star recipient, attended Downey High in 1941 and ’42. Fortunately, at almost 90, he doesn’t have his picture on the wall. “It’s good because [the students] can see that there are some people fighting for them. Give them a little something to think about,” he said.